Accident records show that sooner or later hindrances near a waterway will be hit by ships, be it navigation marks, bridge structures, reefs or shallows. With this background modelling and analysis of ship collisions to bridge structures have an increasing importance as the basis for rational decision making in connection with planning, design and construction of bridges over navigable waters. The International Symposium on Ship Collision Analysis focuses on advances in accident analysis, collision prevention and protective measures. 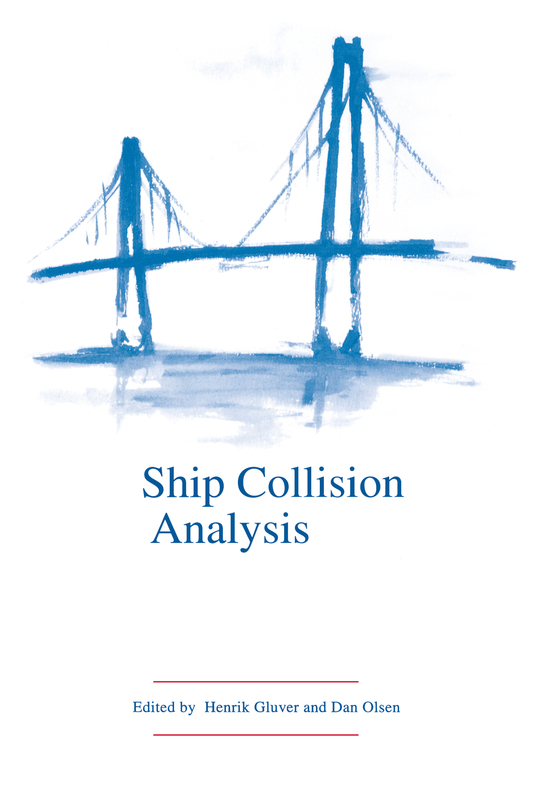 The publication Ship Collision Analysis, Proceedings of the 1998 International Symposium, presents the papers of international experts in ship collision analysis and structural design. The contributions give the state of the art and point to future development trends with in the focus areas.